This week sees the publication of my third pattern for Knit Now magazine. 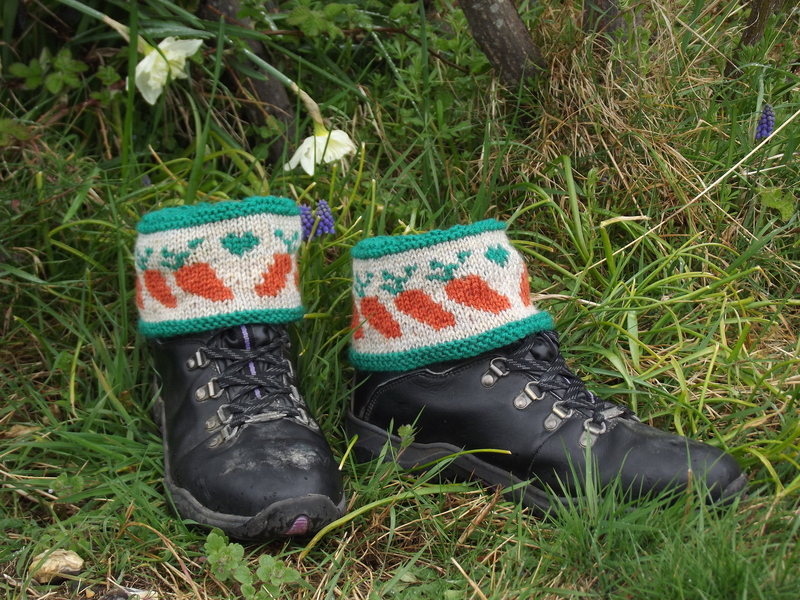 The boot toppers are a good introduction to charted colourwork in the round – each round uses only two colours and there are not too many stitches between each motif, so carrying yarn is easy. This entry was posted in Fibre, Knitting, Patterns. Bookmark the permalink.